Built with Guests in mind, we welcome visitors and are pleased to offer cellar tours, wine tastings, and sales. Our international team can accommodate groups in Italian, English, French, German and Swiss German. 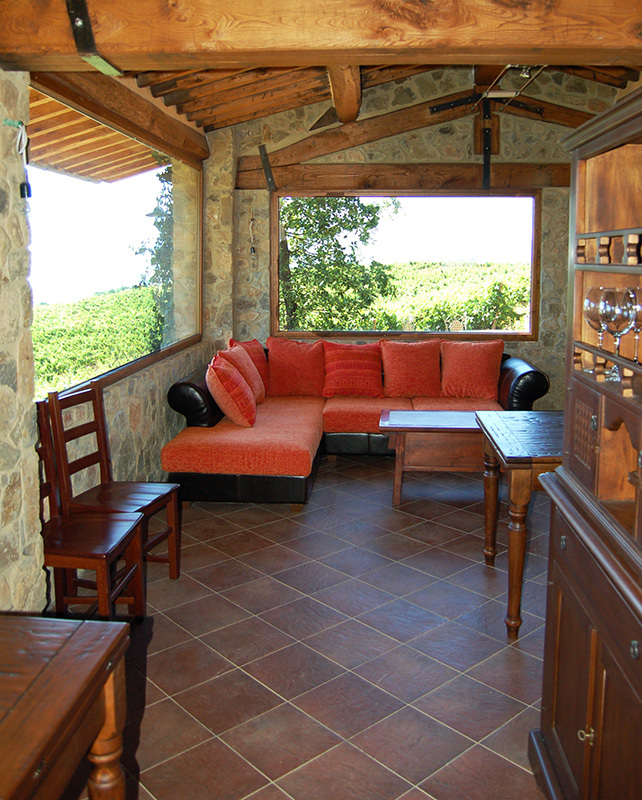 A reservation is kindly requested, however, you may always call to inquire about last minute visits and tastings. Upon advanced request, we are happy to prepare a variety of foods to accompany our wines from simple local cheeses and charcuterie to a full lunch/dinner. 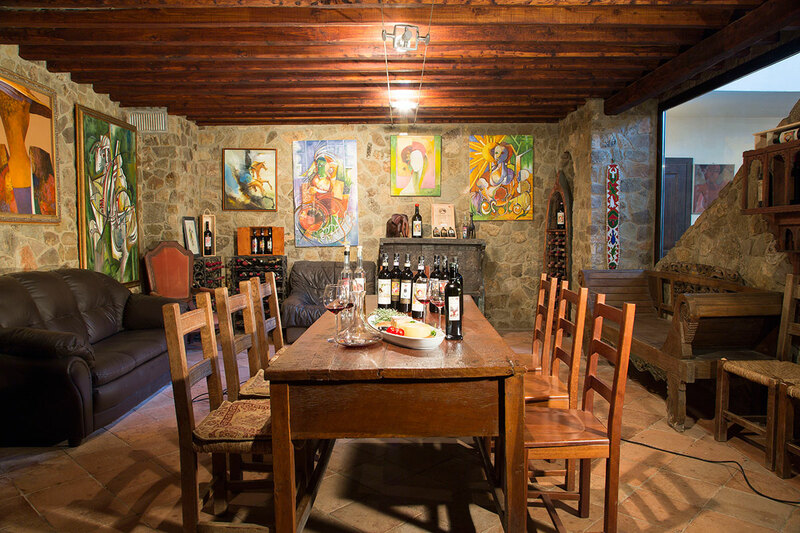 We can also arrange cooking classes specializing in local Tuscan cuisine. 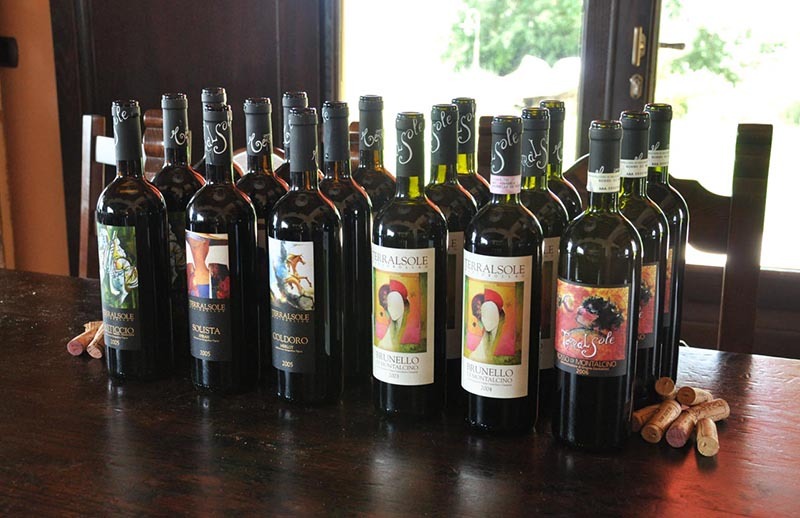 With 8 estate wines to choose from, we offer many combinations of wines to suit every taste and welcome your personalized menus and wine pairings. 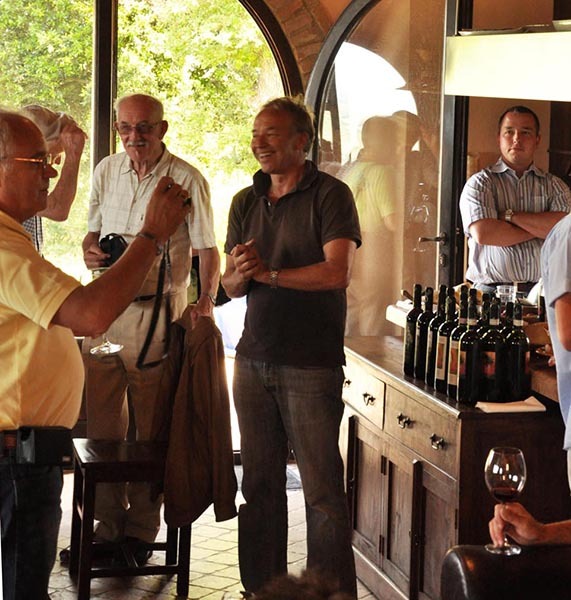 From wine aficionados to beginners who wish to learn more about wine and how it is made, contact us to arrange the perfect visit for your group. 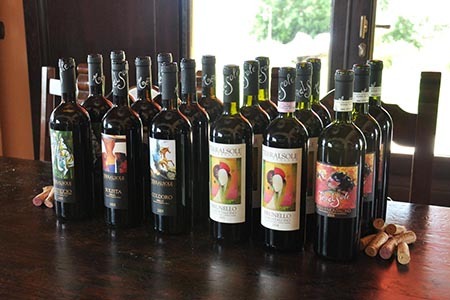 Tastings and tours include at least one Brunello and one Super Tuscan. €15 per person for groups of more than 4 people. 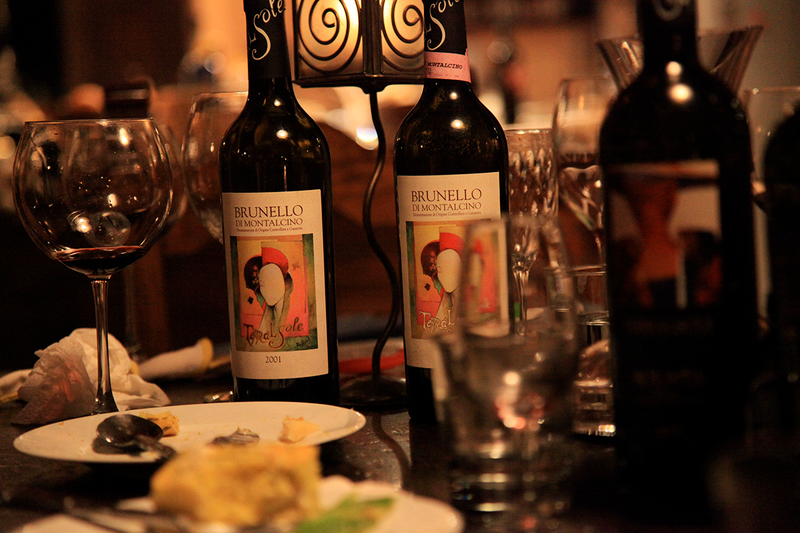 Tastings and tours which include lunch are scheduled from 11:30 – 3 pm and are €70 per person including two glasses of wine. 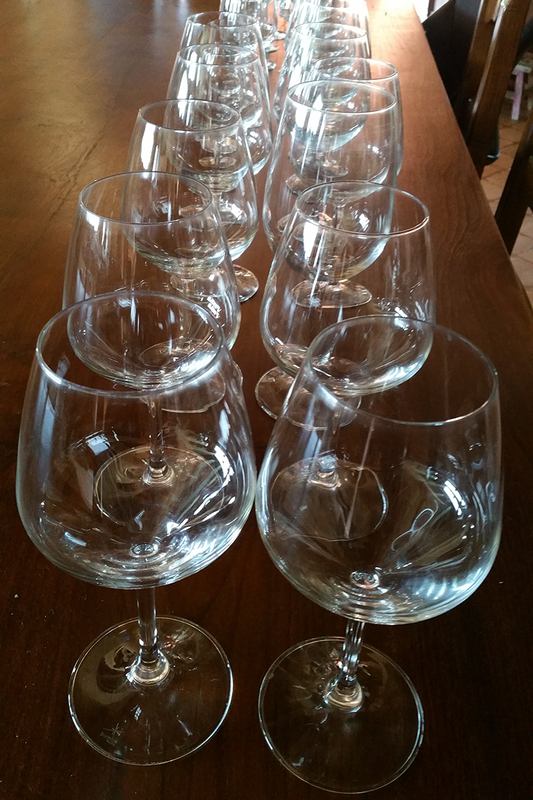 Tastings of additional wines or Riservas are extra. Please complete the booking form below and be sure to indicate which time slot you prefer, if you would like lunch or any other extras like local salumi, prosciutto, or to add additional wines or Riservas, etc. We offer direct sales here at the winery by appointment and we’re happy to ship your wine directly to your door. Please contact us for further information. Join our Wine Club to receive discounts, invitations to member-only events, and access to limited quantity wines made exclusively for club members.